Keep your property clean and tidy with the help of D&D JANITORIAL, LLC. We offer a complete range of high-quality commercial cleaning solutions to clients based in Maple Shade, NJ and the surrounding areas. 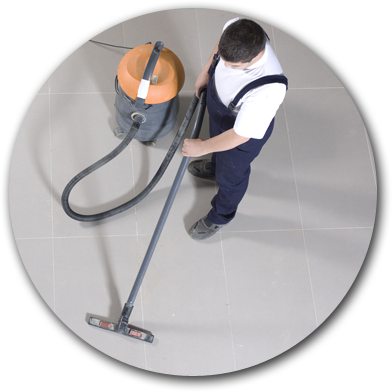 Our janitorial company has many years of experience in all aspects of cleaning. From offices and business establishments to party venues and construction sites, we can clean it for you! Why Choose D&D JANITORIAL, LLC? Never worry about carpet stains, dirty windows, and unsightly clutter anymore. With our efficient cleaning methods and quick turnaround times, you can be sure to get your property cleaned as soon as possible. For more information about our JANITORIAL COMPANY and the services we provide, don’t hesitate to contact us at any time.